Farms like this don't come along very often. 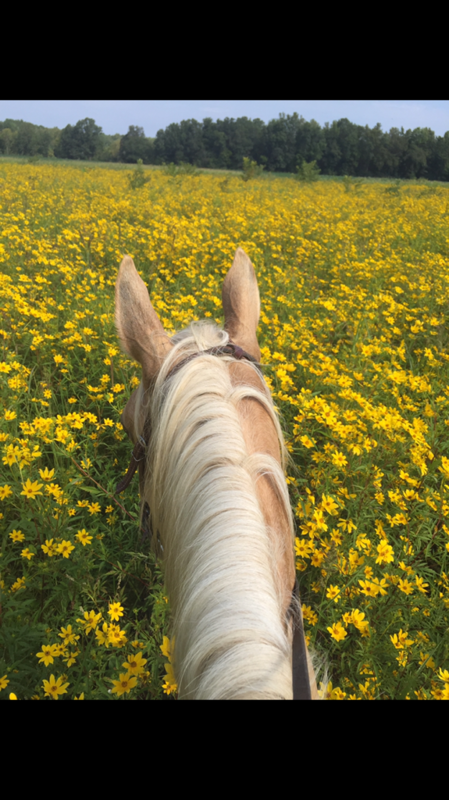 Besides country charm, this farm has something to offer everyone. Conveniently located just minutes from the Natcher Parkway, Morgantown, Bowling Green, and surrounding communities. Three bedrooms, 2.5 bath home, 1956 square feet built in 2005. 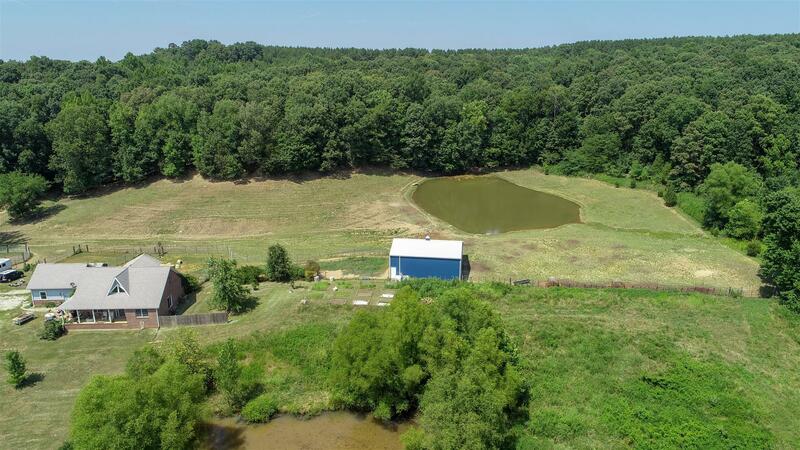 The property also has a nice size horse barn, kennel barn, tractor barn with shed, two stocked bass ponds, frontage on Muddy Creek with a nice mix of open fields as well as mature timber. Current owners host bird dog field trials annually. Excellent training grounds for bird dogs, field trial, etc. 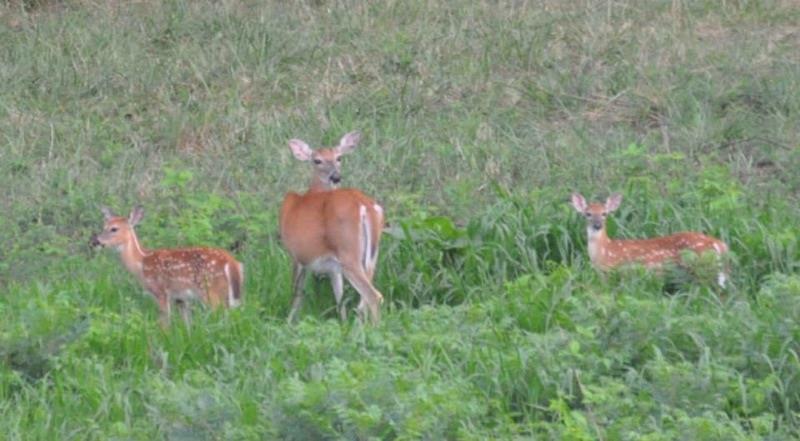 If you enjoy hunting, white tail deer, wild turkeys, small game, and waterfowl thrive in this natural habitat. 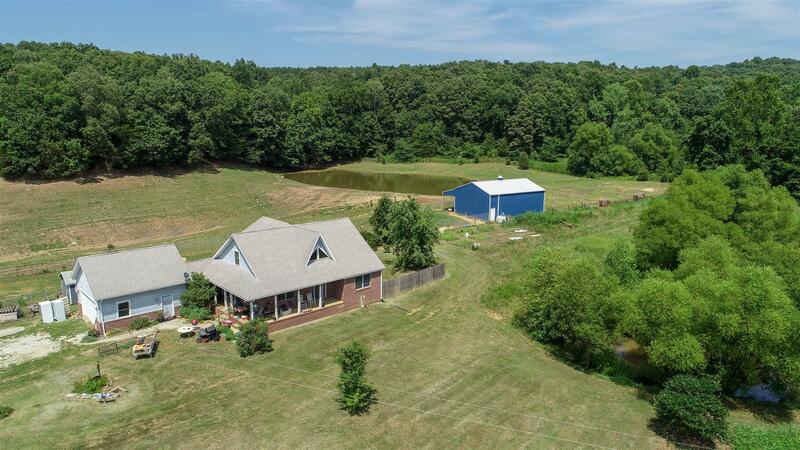 Open trails, privacy, and beautiful views are just a few of the things that you'll love about this property. 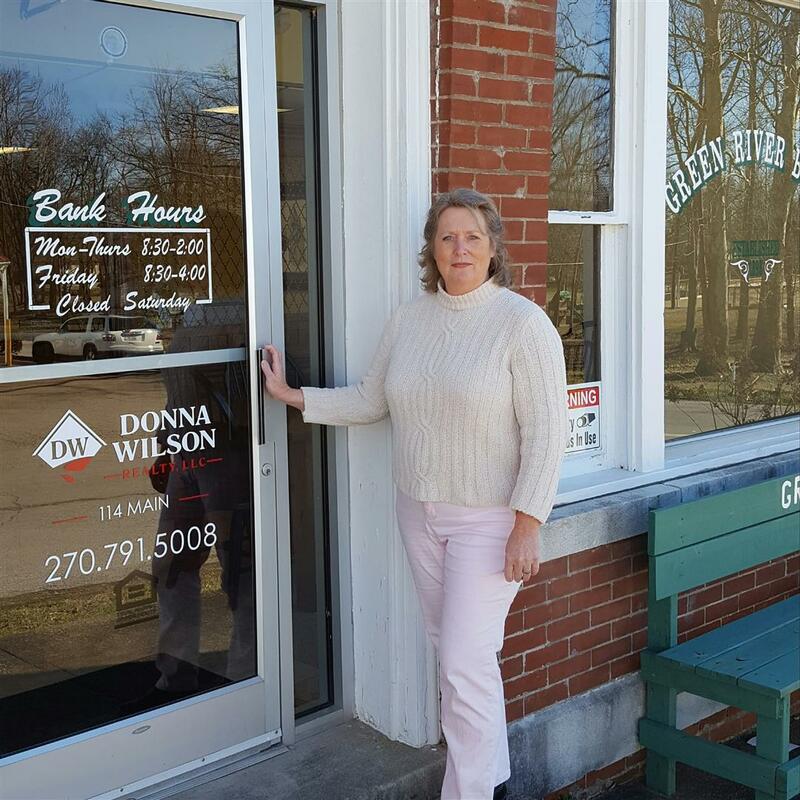 Reasonably priced at $450,000.00, give Donna a call at 270 791-5008 for additional information, or to schedule a showing.